As COO, Brandon works across teams to set the strategic direction for the business. 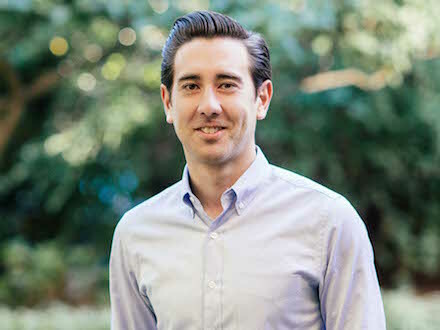 Before joining Fundrise, Brandon worked as an investment broker and advisor at Marcus & Millichap, the largest real estate investment brokerage firm in the country. Prior to his time in brokerage, he worked for Westfield Shopping Centers in the Regional Development Office. In his free time, Brandon enjoys spending time with his dog Kona.